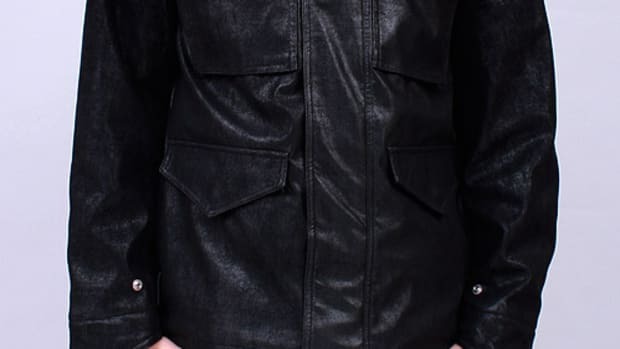 The M-1965, more affectionately known as the M-65 jacket, was born in 1965 and served the American soldiers well during the Vietnam War, keeping them warm during the monsoon season. 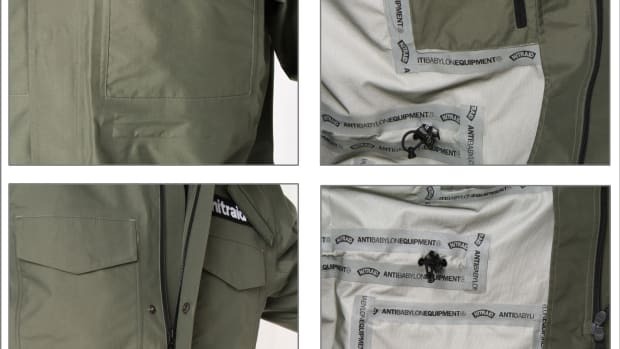 Who would have guessed that this classic military outerwear would cause a phenomenon in the streetwear and fashion industries? 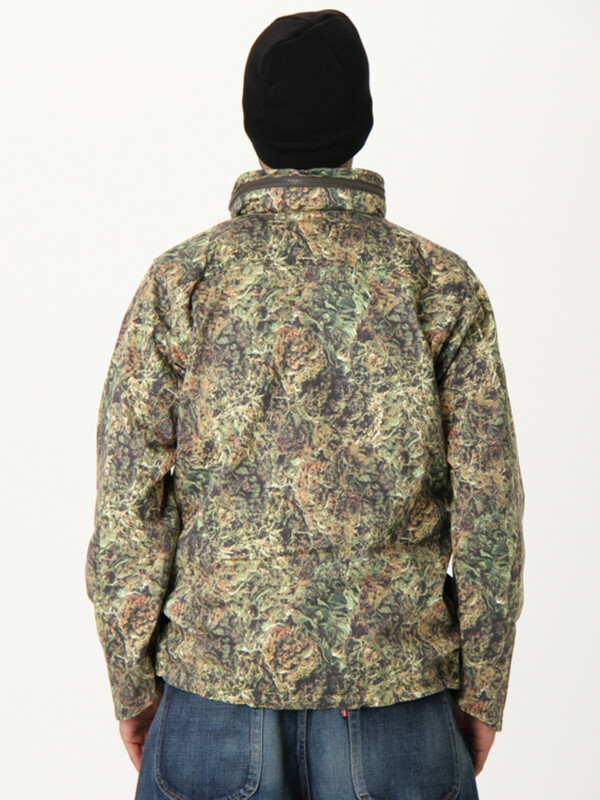 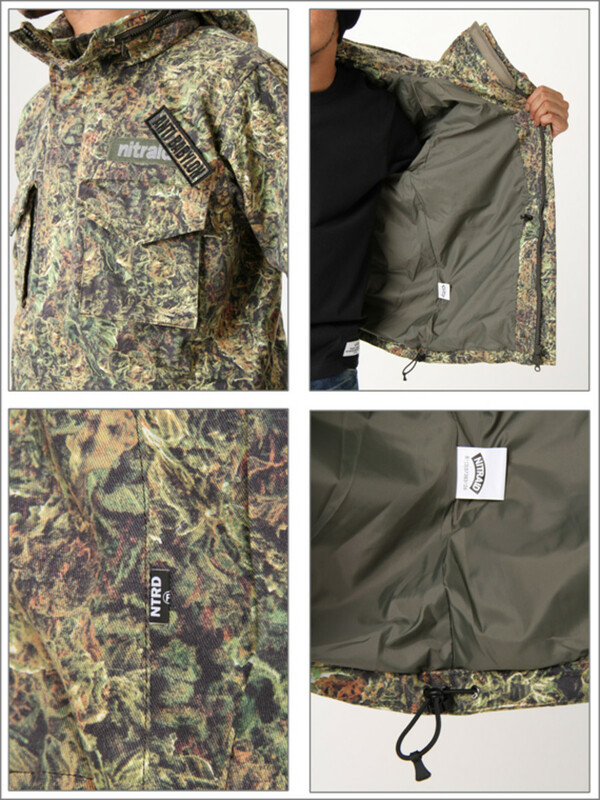 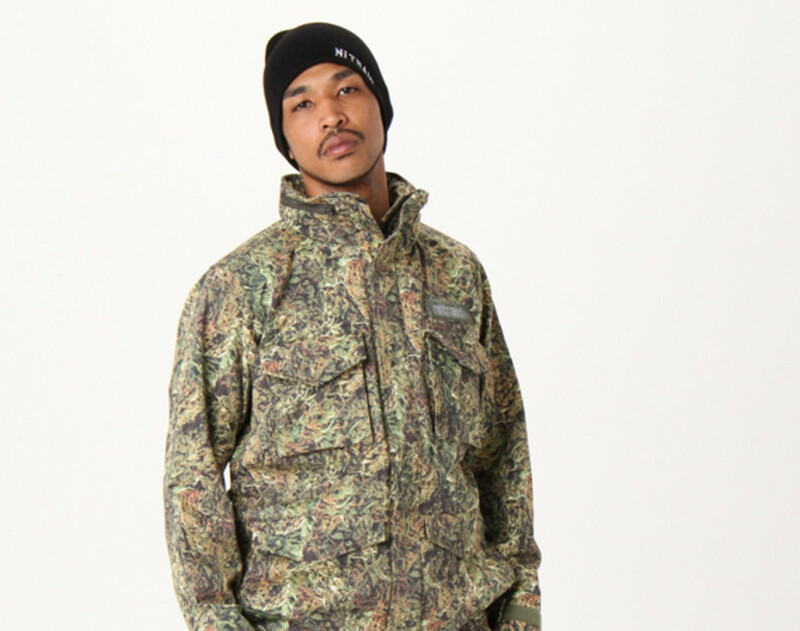 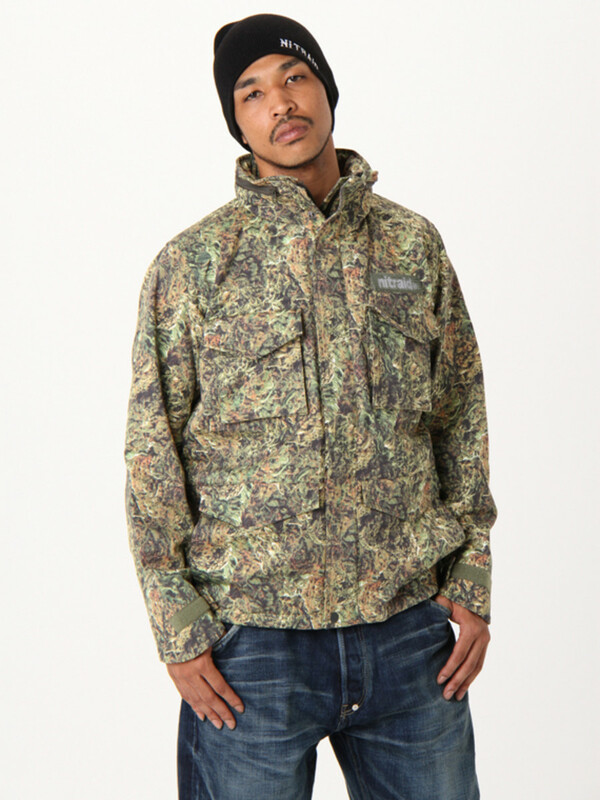 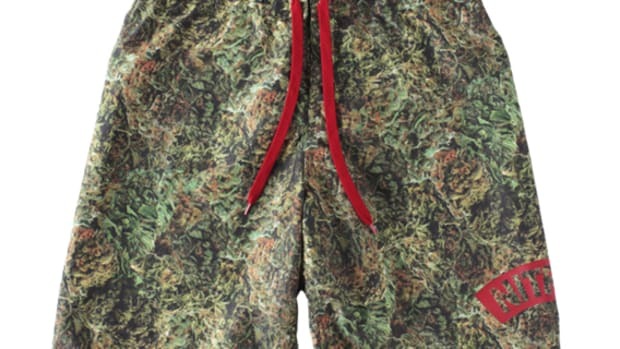 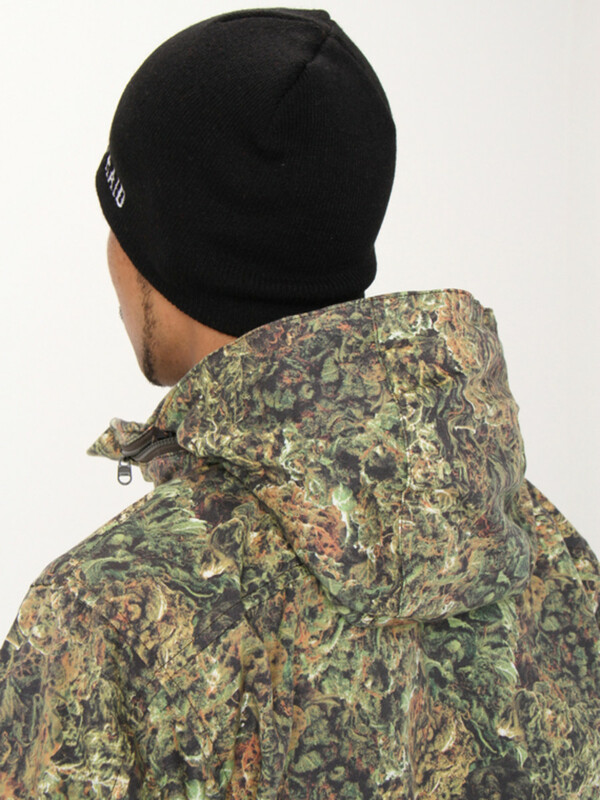 Here is the latest version of the M-65 Field Jacket, reinterpreted by Nitraid and featuring the Dope Forest camouflage pattern as an all-over print on its exterior. 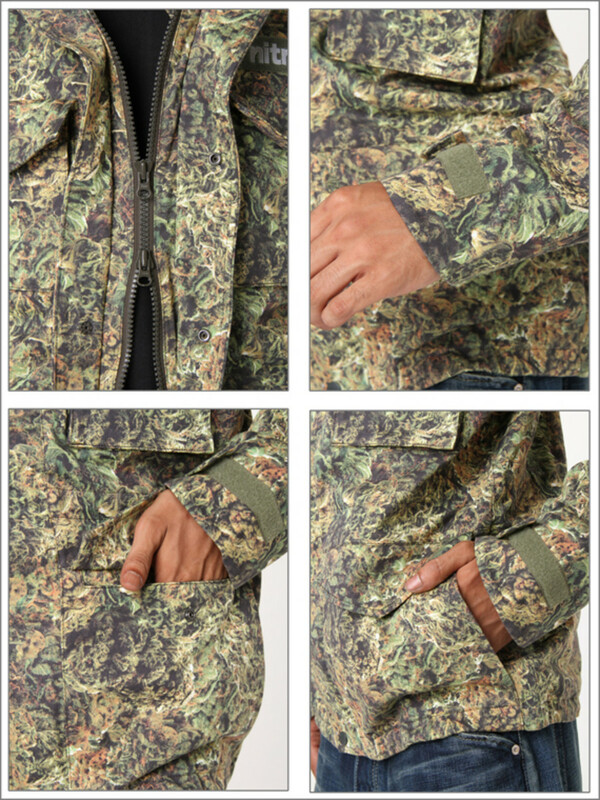 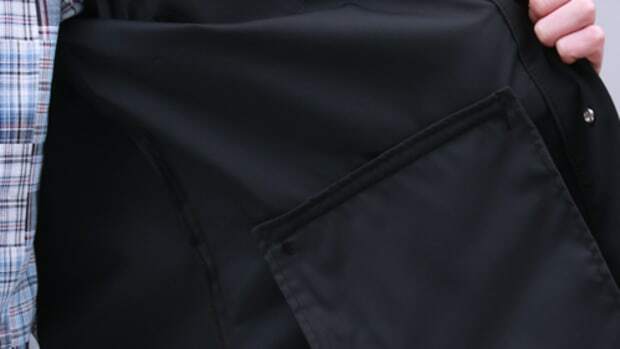 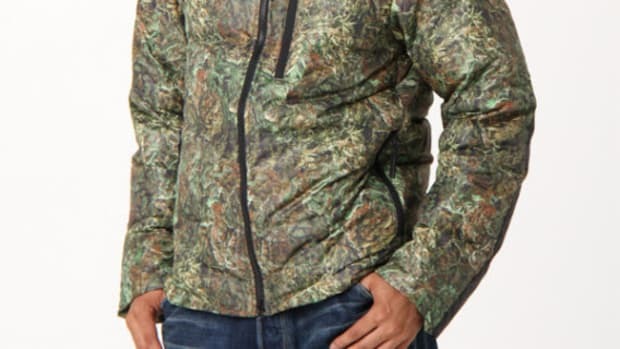 Its most distinguishing features are the four pockets located on the front, and the packable hood inside the collar. 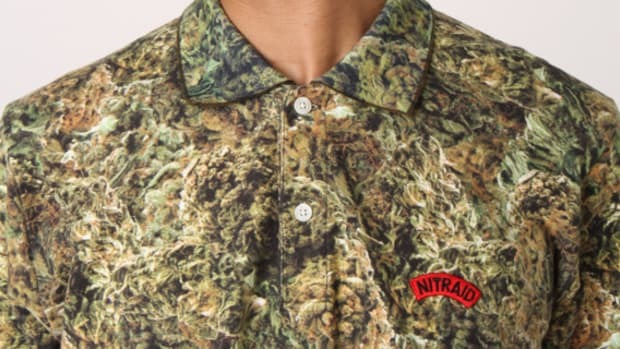 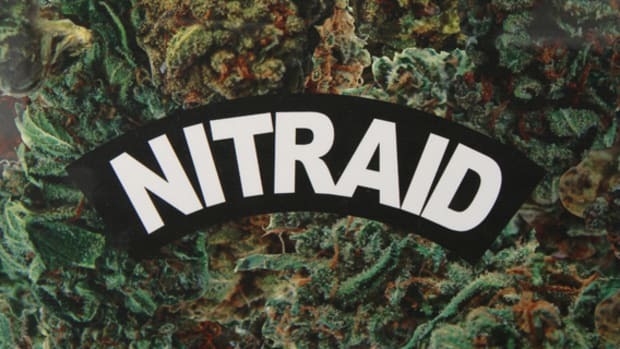 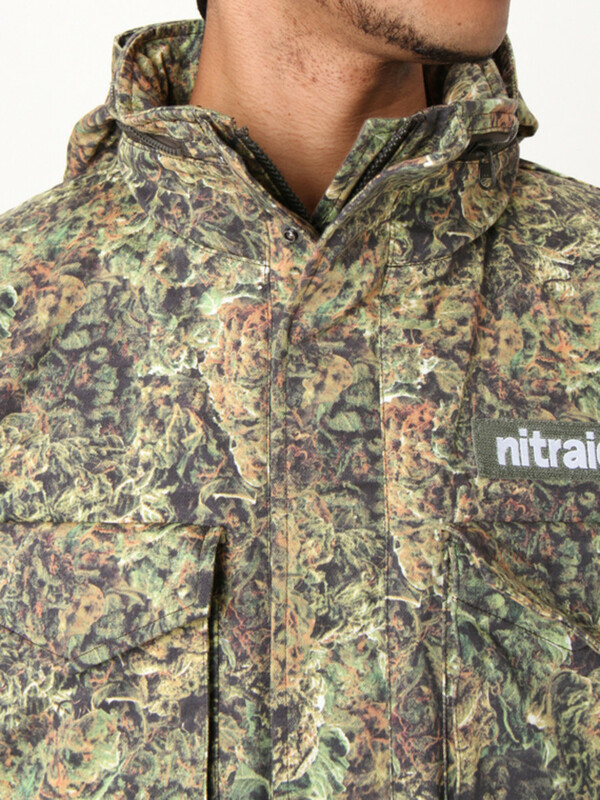 This jacket is available from the Nitraid online shop and through their authorized dealers.